Last chance for 2017 tax receipts! If you had been meaning to donate to World Neighbours Canada this year, but haven’t gotten around to it, this is a gentle reminder that there are only a couple days left to get your tax receipt issued for the 2017 tax year. 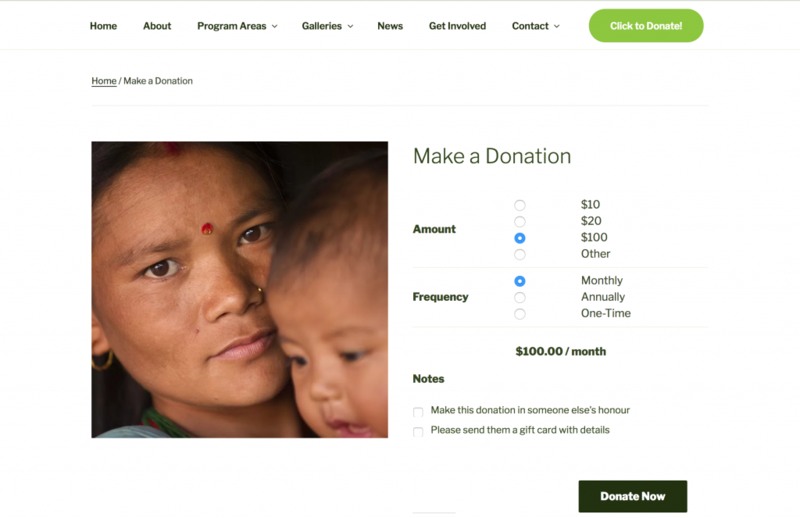 If you are like me and can’t remember when you donated last, may I point out that on our website (https://worldneighbours.ca/product/donation/) you can sign up for monthly donations to be withdrawn so you no longer need to keep track. Right now your donations are matched 6 to 1 by the Canadian government so even a little goes along way. 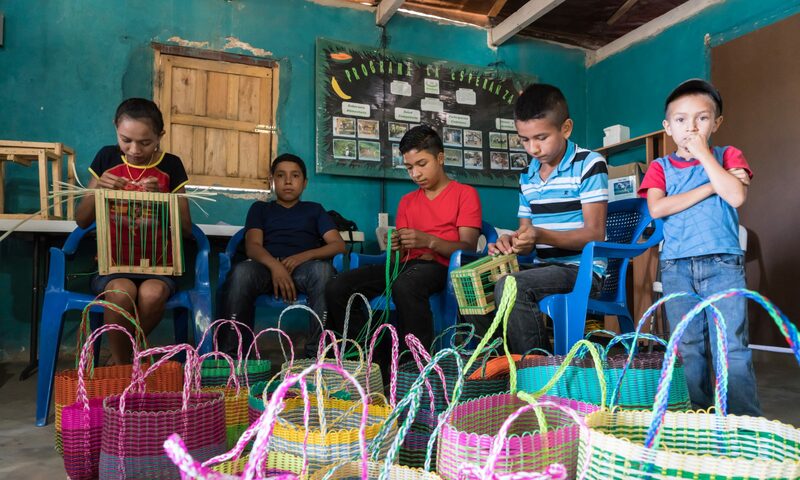 We are a small grass roots organization made up a small group of volunteers, and a small, but dedicated, group of donors, but we have been able to facilitate international projects that focus on education, locals teaching locals, and sustainable methodology since 1989. Thank you for your support and we hope you have a wonderful 2018!